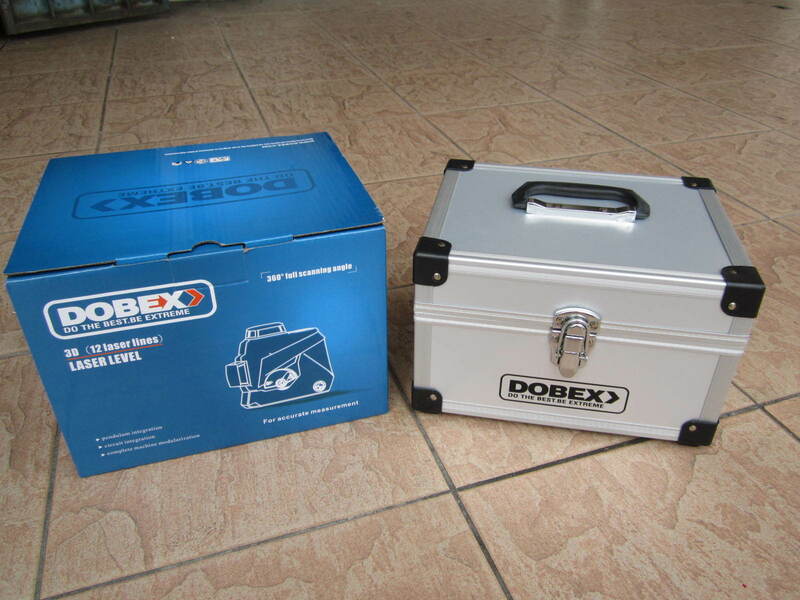 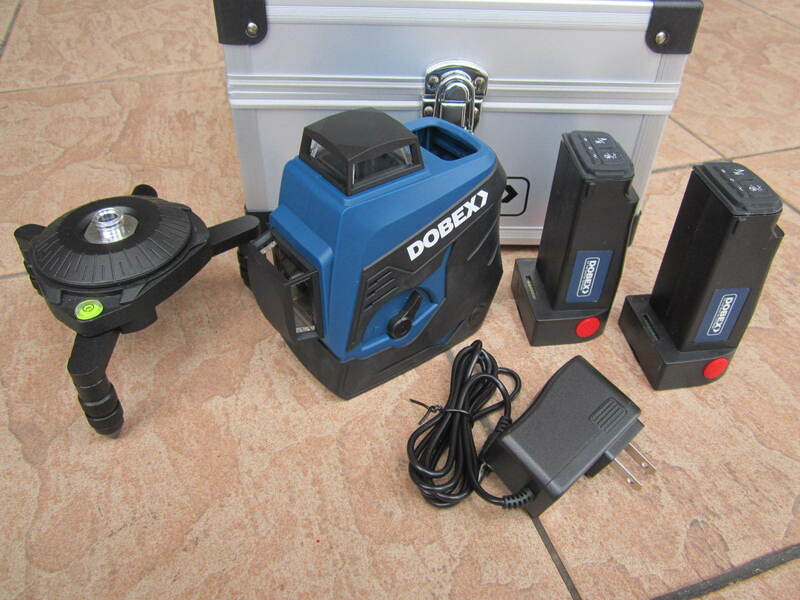 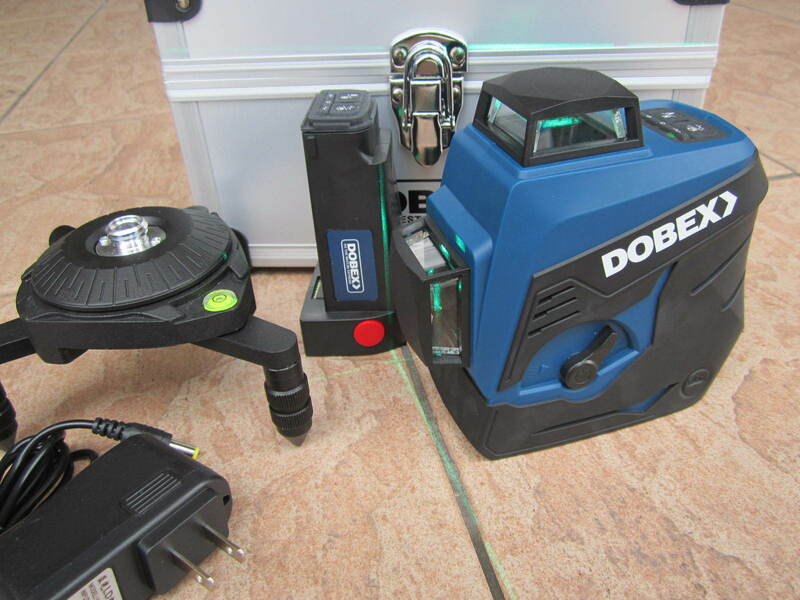 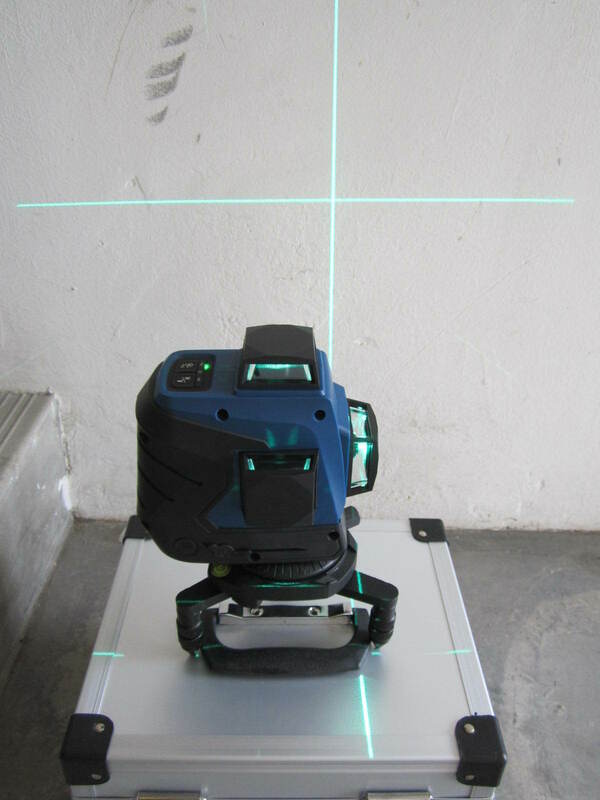 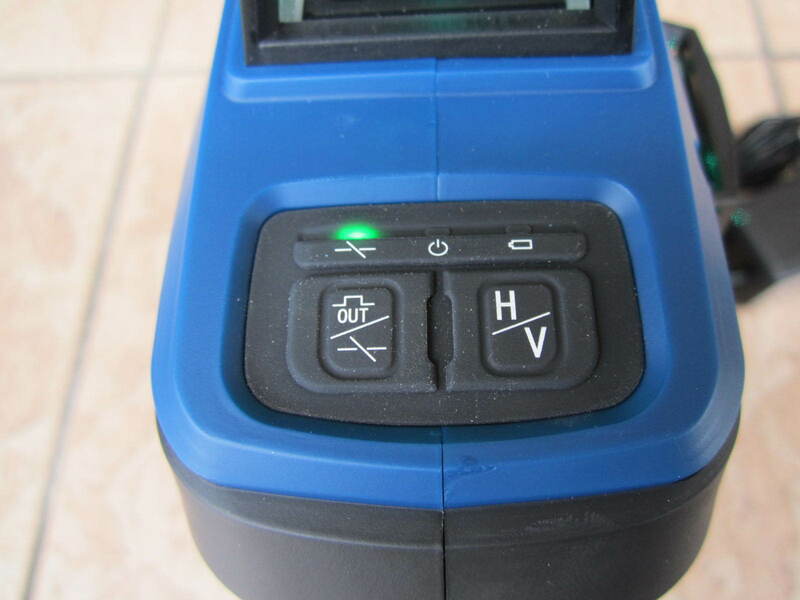 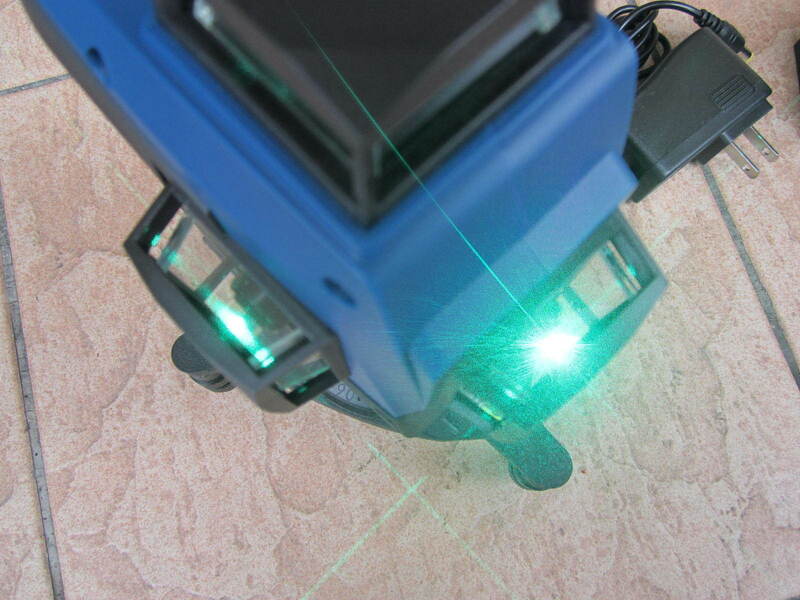 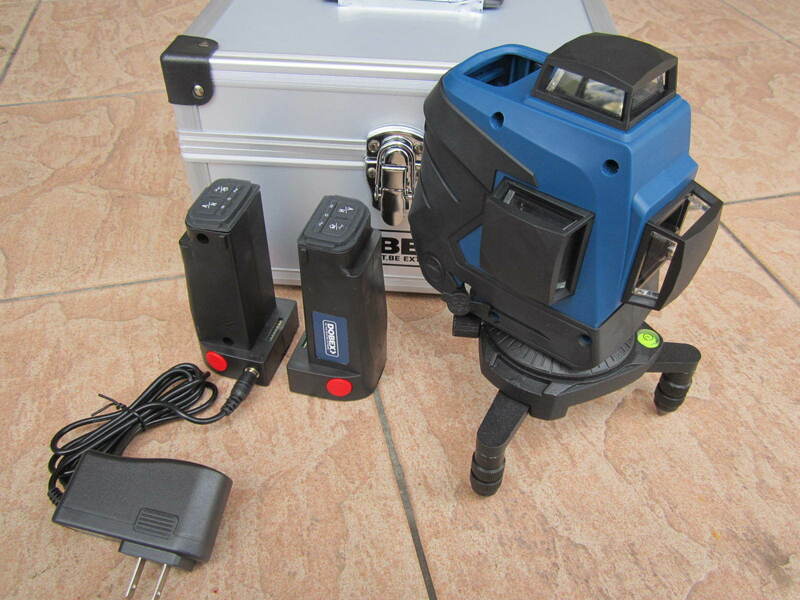 Dobex 3D x 360° Self Leveling Green Beam Laser Level..
3 x 360° standard laser beam, integrated solution. 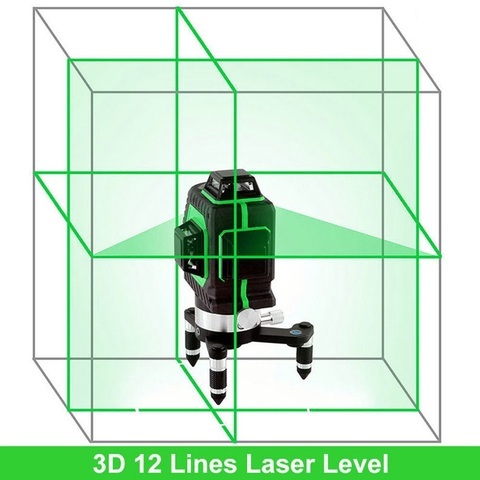 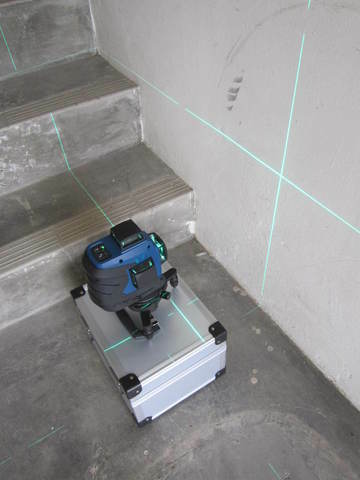 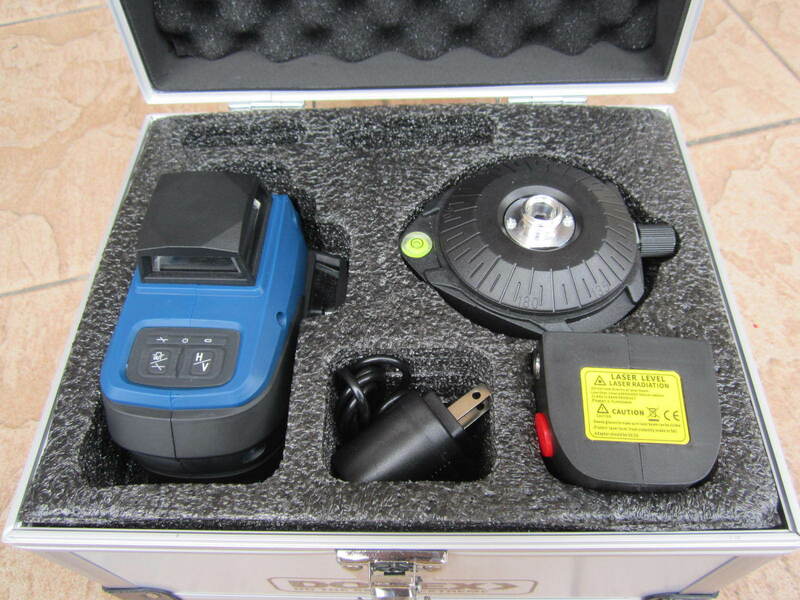 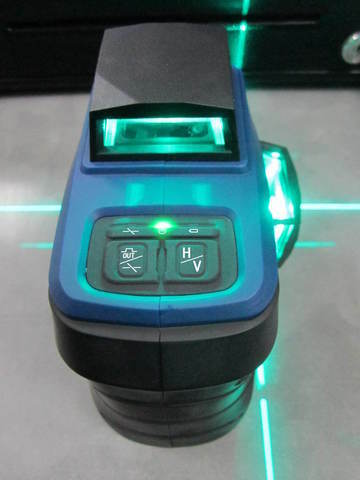 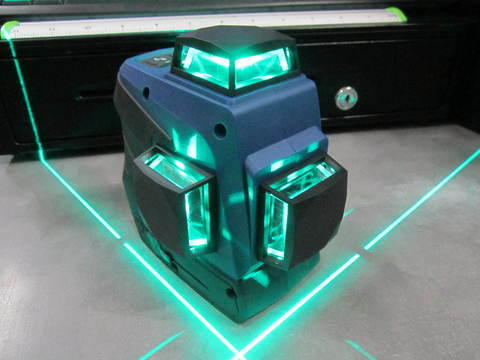 .This 3D multiline laser level provides 360° full plane coverage (3 x 360° planes at 90° each). 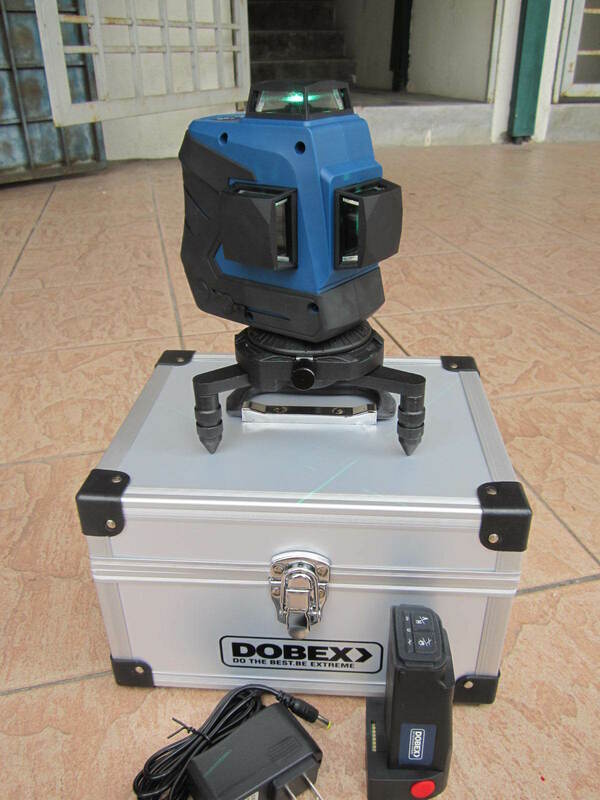 .Suits all types of trade works like tilting, room partition, window installation, shop fitting, cabinet installation, electrical installation and etc. 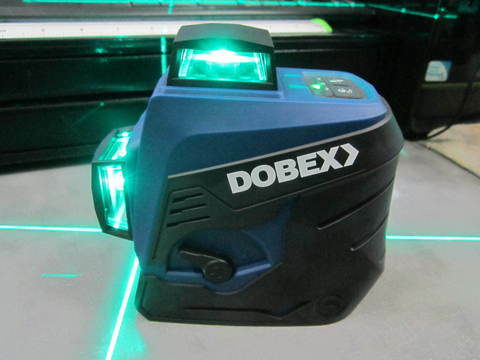 .Green beam provides better visibility indoors. .Rotatable fine adjustment platform base included. 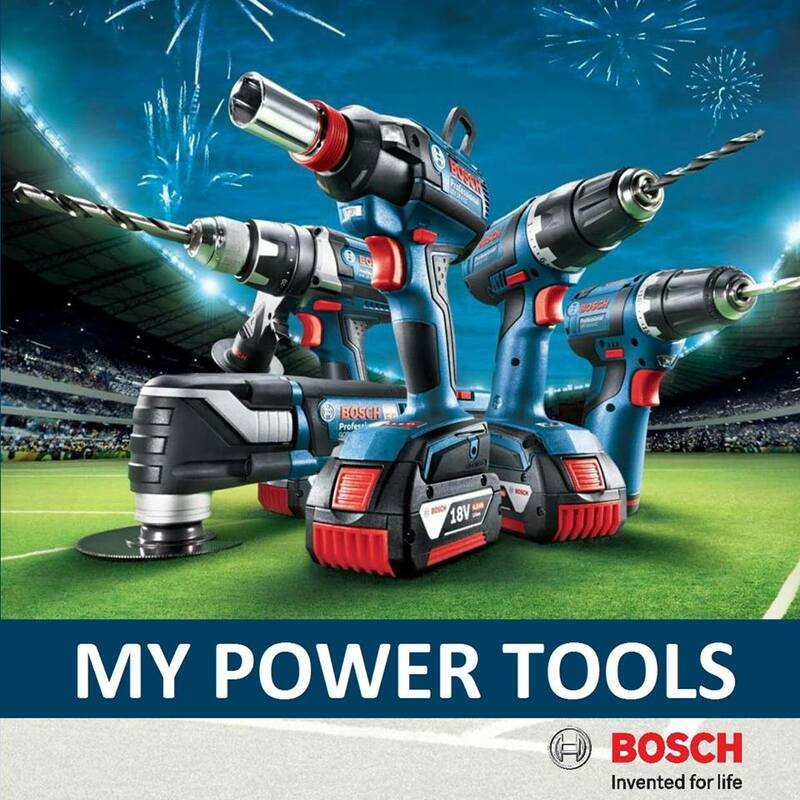 PRICE RM999.00..(Dobex do the best & extreme)..